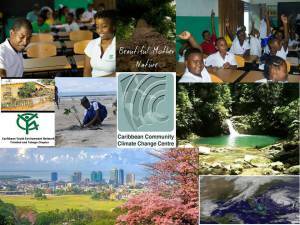 Agricultural blogger and writer, Keron Bascombe, wrote an expose on climate change efforts in Trinidad and Tobago, its usefulness and where it fits among climate change efforts in the region. His area of research includes ICT in agriculture and other related topics on his blog Tech4Agri. By caribbeanclimate in Guest Post on February 2, 2015 .